Northern Dawn was invited to participate in an Emergency Preparedness event on 22 Aug 2015 in Orem Utah. This event was packed with wonderful information and great people. It was very informative. We very much appreciate the opportunity to be invited and to participate. The theme was about Taking Care of Ourselves if we had no power or stores. This is a subject near and dear to my heart. 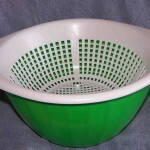 My family and I grew up without mainly without very many of the modern conveniences. 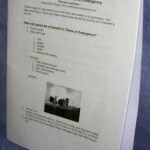 We have always done a lot in our family with things like Emergency Preparedness, etc. 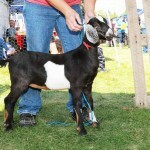 Goats are great in emergencies and all around home use and health at any time. 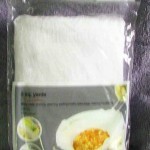 Goat milk is very nutritious to our skin and body. Northern Dawn Baby Naddie is a 3rd generation Mini Nubian doeling; 6 weeks old. 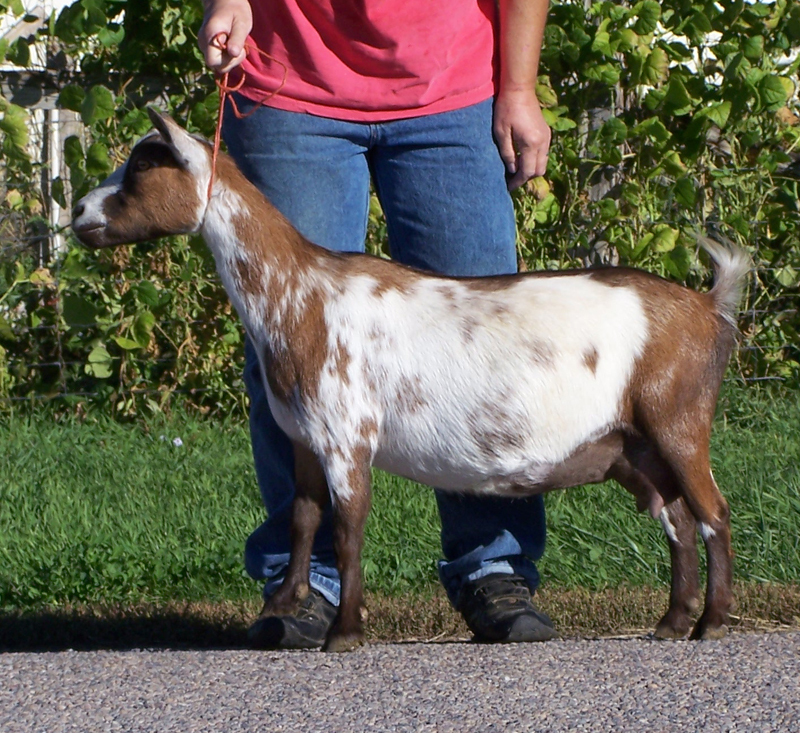 This breed is a cross between Nigerian Dwarf and full sized Nubian. They have plenty of butterfat for that ‘cow’s milk taste of milk. 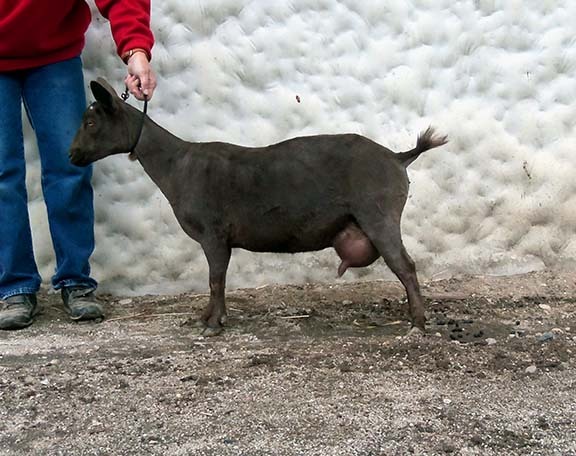 Naddie’s grand dam; Rocking Goat Tasha AR*D peaks at 3/4 gallon milk per day and holds her milk for well over a year. Her other grand dam; Warm Springs Naddie also gave lots of great milk. Northern Dawn Lil’ Columbine is another of our home bred does. This is a doe who is super easy to milk and has tons of milk production and butterfat. Currently our farm is on once per day milking, which loses about 30% milk production. In ten months, Columgine gave 690 pounds of milk and 43 pounds butterfat at an average of 6.2%. 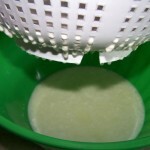 This means she is great for milk and cheese production. 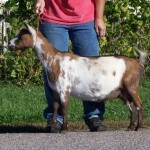 MacDonalds Farm Cocoa AR*D is a great example of a Nigerian Dwarf dairy doe. She peaks at 1/2 gallon milk per day. We love the ease in her milking. We brought these three little does from our herd, to give a sampling of our herd. 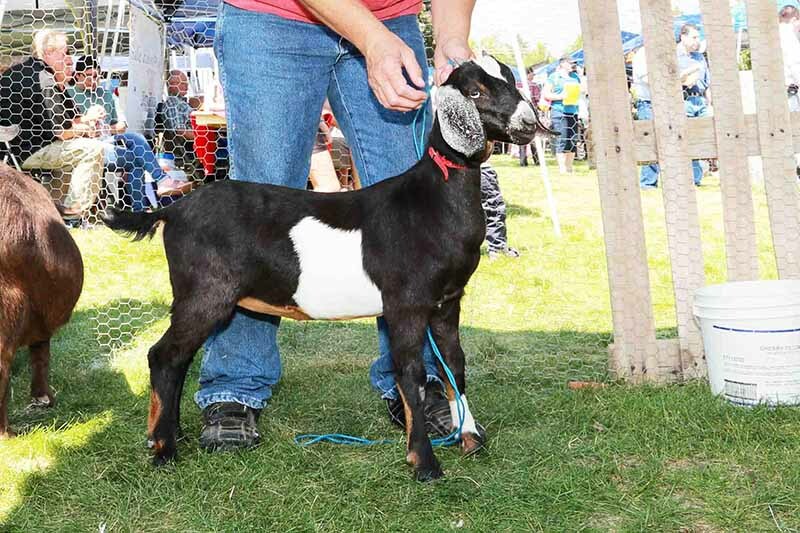 Also we wanted to show some examples of breeds of small and mid-sized dairy goats that you might use for Emergency Preparedness and your home milkers. Both of these breeds have high butterfat and protein content, which is important in cheese making. They also produce a high volume of milk for their size. 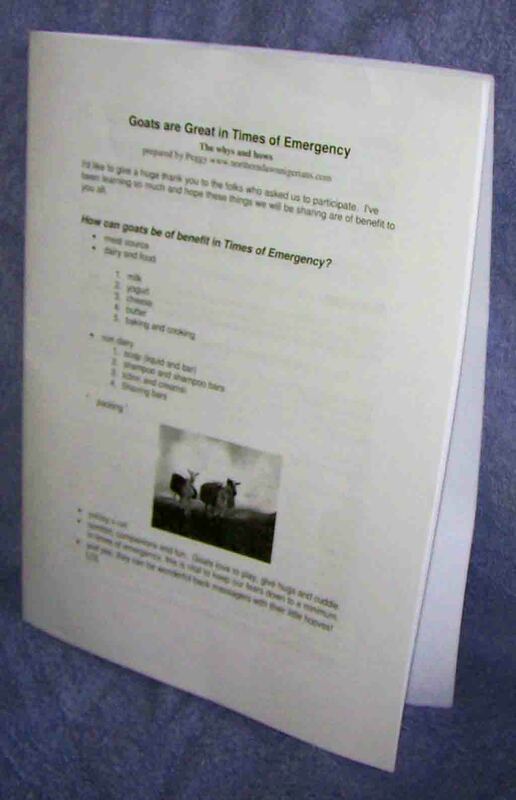 However, goats of any breed and also cows are excellent in an emergency situation, as well as helping to provide over all health and food for your family. As we were preparing this handout, we had loads of fun. We were able to interview people for the purposes of obtaining more information. Hope you enjoy. Why don’t you sell your goats ? We talked about kefir and kefir cheese. Also about other cheese making. 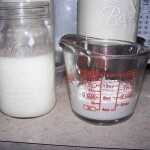 Kefir a fermented milk product that has many probiotic bacteria which line our intestine to aid in digestion. 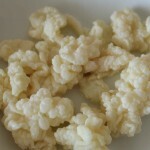 There are also many vitamins and minerals found in kefir. This product also helps for the lactose intolerant. 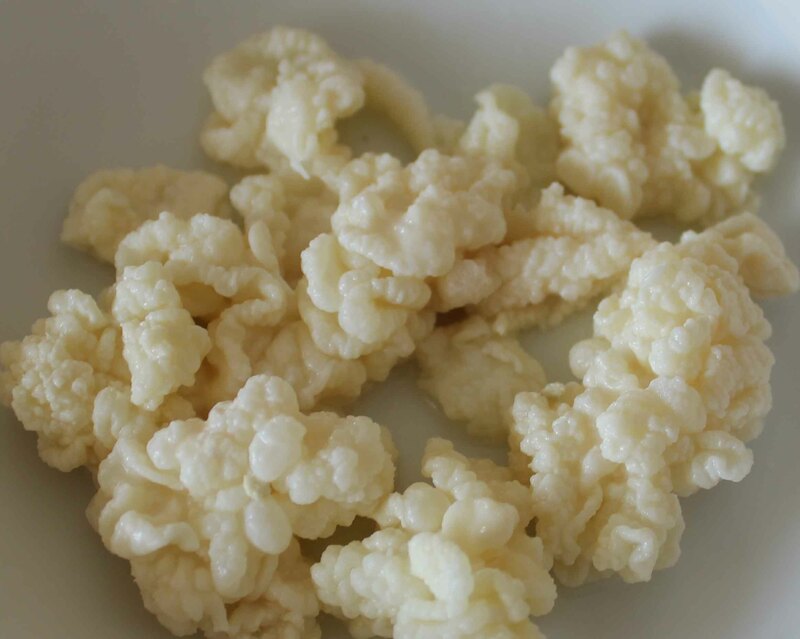 The kefir grains are a natural gelatin-like grain which is placed in the milk and left on in a cupboard to ferment for 24-48 hours. 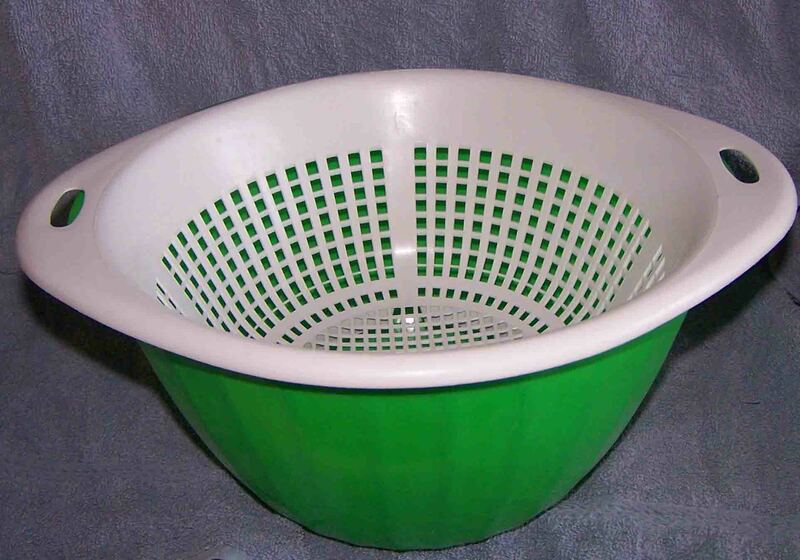 At that point, the fermented mlk is poured into a colander sitting inside a bowl. 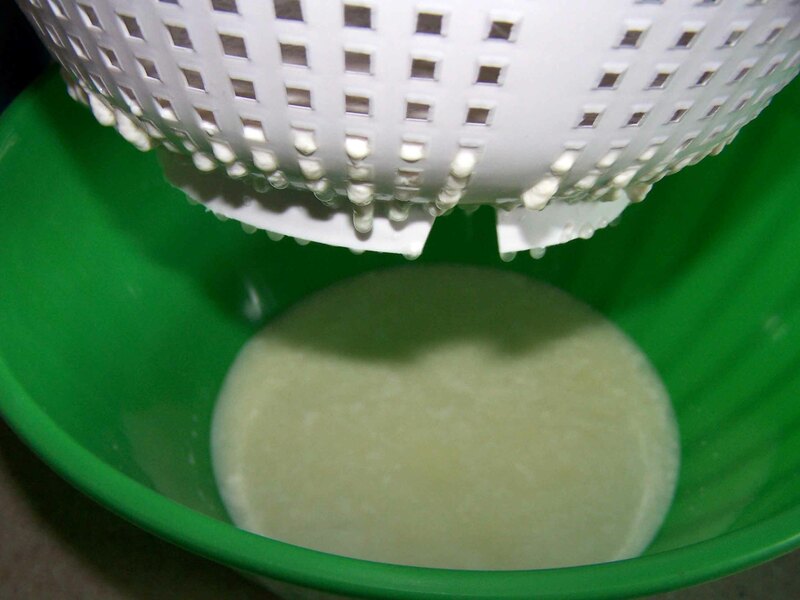 The kefir cheese and kefir grains remain inside the colandar, whereas the kefir milk or whey drain into the bowl. At this point we would spoon out (not with a metal spoon, but rather plastic) the kefir grains into a fresh jar of milk to ferment a fresh batch of kefir. 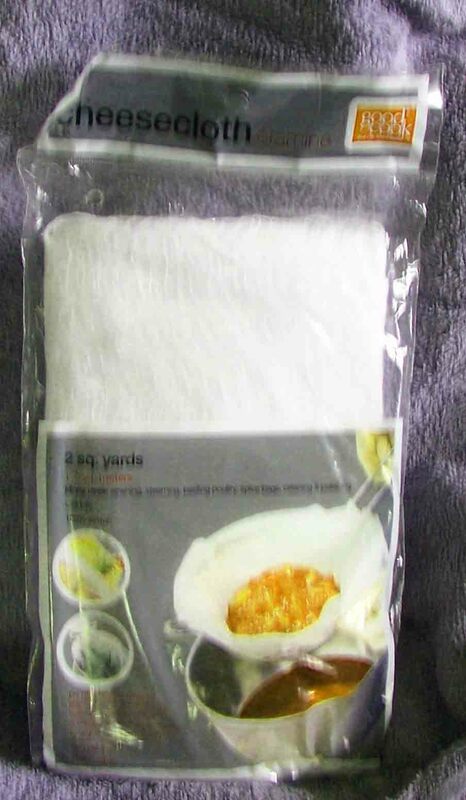 You may choose strain out more of the kefir milk by pouring the cheese into a cheese cloth and hang over a bowl to drain. We hand milk our does, but when we become a Grade A dairy, we’ll be using this little hand milker which our neighbor made for us. There are other examples of commercial hand milkers and also expensive electric ones. Hand milking is quick and easy. It takes about 2-4 minutes per doe. 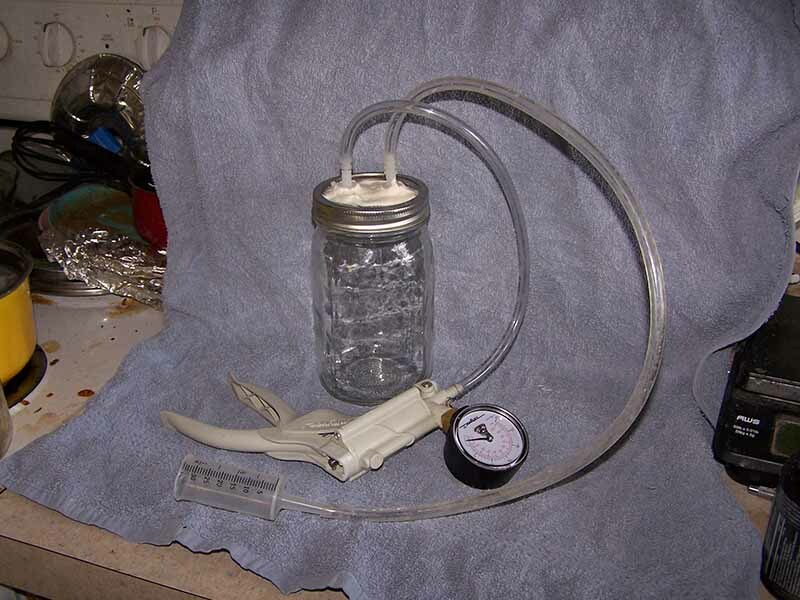 This is the hand milker which my neighbor made for us. It works great. 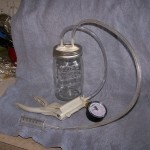 The syringe fits onto the teat, the guage is pumped up to 7 pounds pressure. Just watch the milk drain out into the jar. 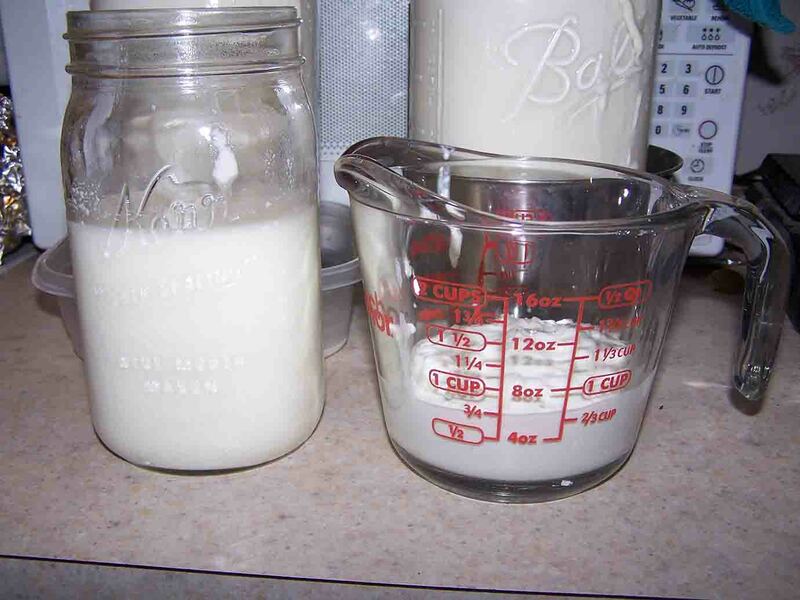 After all the milk is drained out of the udder, remove the syringe from the teat and hand milk any remaining milk. The reason for this is to be sure that the doe’s udder is totally drained so that she doesn’t dry up on you.